Headquarter Automotive officially opened its doors in 1990 with the acquisition of Rainbow Toyota. Jeronimo M. Esteve III, who at the time already owned Champion Rent-a-Car and Best Insurance, purchased Miami-based Rainbow Toyota, and renamed it to Headquarter Toyota. As a direct result of his leadership and expertise, Mr. Esteve turned the Toyota dealership from one of the worst ranking dealerships for customer service to one of the best. 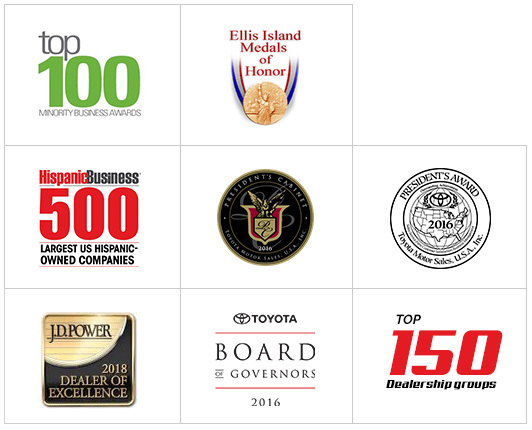 Headquarter Toyota continues to be one of the highest-ranking dealerships in the nation, continuously being recognized for customer service and retention, market share attainment, sales and service. The only difference is that now Headquarter Automotive has grown to include various brands. 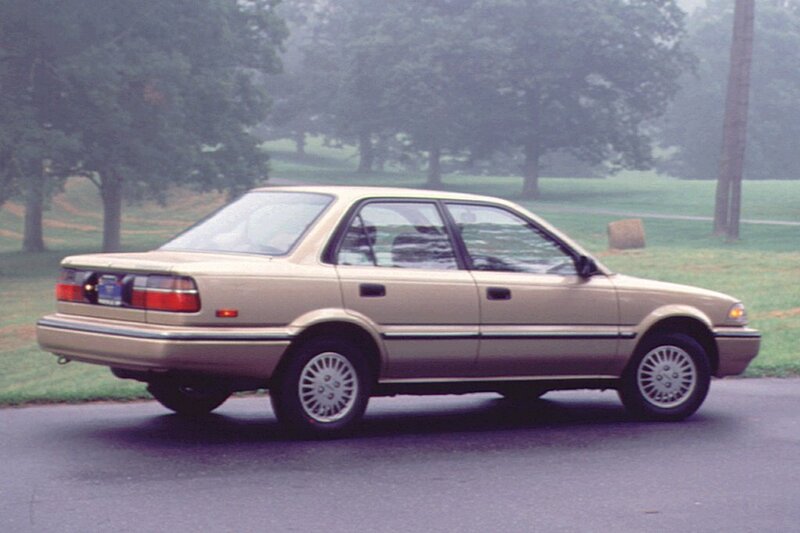 In 1993, we opened Lexus of Melbourne; in 1998, Headquarter Lincoln Mercury. Both were Florida based, and both have been sold. 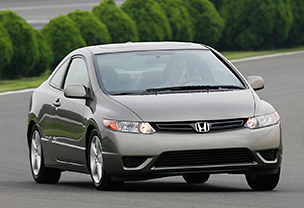 In 2008, Headquarter Automotive expanded yet again by opening Headquarter Honda in Clermont, Florida. Construction of the Honda dealership began in the summer of 2009. In March 2010, the state-of-the-art facility and Florida’s first LEED Platinum-certified automotive dealership opened its doors. Mr. Esteve’s son, Jeronimo J. Esteve IV has served as the General Manager of Headquarter Honda since opening day. Under his guidance, Headquarter Honda has become a community fixture in Central Florida, and a market leader in customer satisfaction, customer retention, market share, sales efficiency, and loyalty. 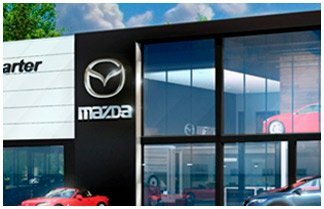 The following year (in 2014), Headquarter Automotive decided to continue expanding its portfolio by pursuing a Mazda franchise. Headquarter Automotive was awarded the Mazda franchise in mid-2014. In September 2016, Headquarter Mazda opened its doors upon completion of its newly constructed LEED-certified facility. Headquarter Mazda is one of Mazda’s first completed evolution facilities. Fast-forward to present day and we are proud of the work we have accomplished: we have successfully opened and operated six dealerships (Toyota, Honda, Hyundai, Mazda, Lexus and Lincoln Mercury), and have sold two (Lexus and Lincoln Mercury). However, we are most proud of the reputation we have built: we are a recognized leader in customer retention, customer service, sales, market share and employee retention. 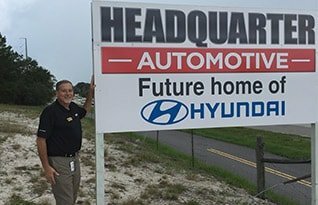 In 2017, Headquarter Automotive starts development plans to construct a new state-of-the-art facility for its Hyundai dealership. Construction will begin in 2018, with plans to fully operational by late 2018.
have the awards to prove it. A family run automotive business that has been recognized as one of the country’s 500 largest Hispanic Owned Companies. 5895 N. W. 167th St.